Aside from officially announcing iPhone 8, 7s and 7s Plus models along with Apple Watch Series 3 with LTE next month, Dow Jones is now reporting that the rumored September 12 event should also serve as a launchpad for a new, 4K-capable Apple TV set-top box. 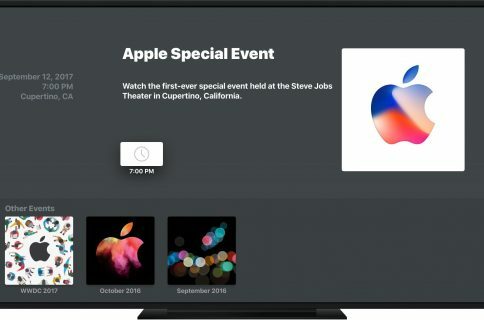 “Apple is also reportedly gearing up to announce a new 4K Apple TV that will support sharper content than current models,” according to the report. Corroborating The Wall Street Journal’s report, Dow Jones says a new Apple Watch model and a trio of new iPhones will be unveiled at the event. 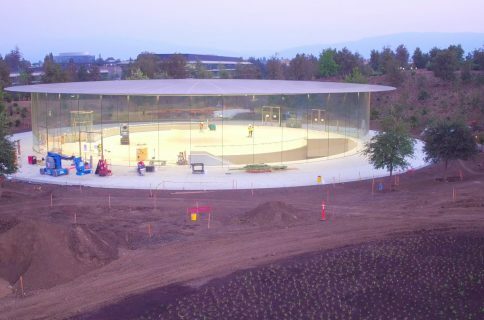 Bloomberg was first to report that the next Apple TV would arrive alongside new iPhones and Apple Watch models in September. In addition to 4K video out, the next Apple TV should also implement high-quality wide color video streaming, known as HDR or HDR10 video, as well as support for competing HDR formats such as Dolby Vision and Hybrid Log-Gamma. 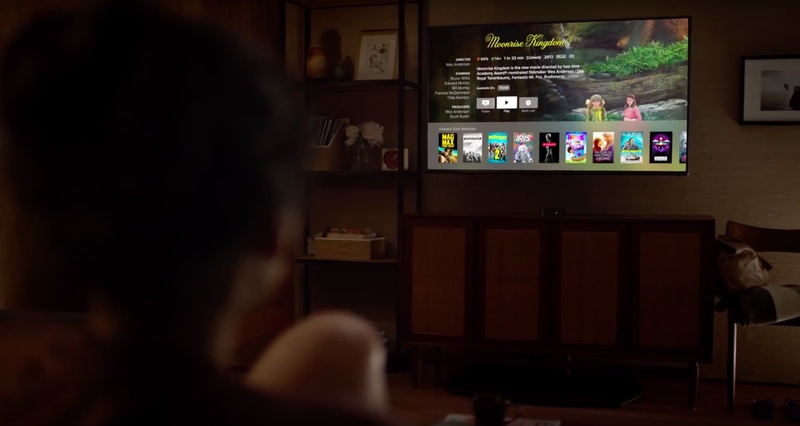 Developers have discovered that the latest tvOS beta includes support for 4K resolution modes. Potentially laying the groundwork for a 4K Apple TV, the company was recently spotted prepping 4K movies on iTunes with HDR color support. 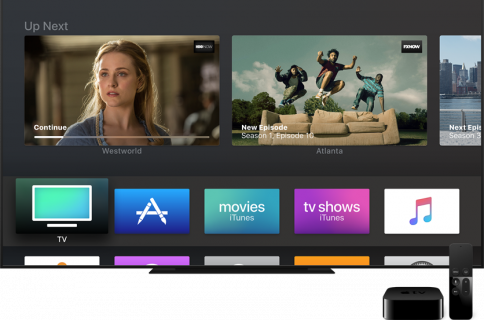 While iPhone 7 and both new iPad Pros feature screens capable of displaying HDR content, new Apple TV hardware is needed to bring support for HDR streaming and 4K video decoding.